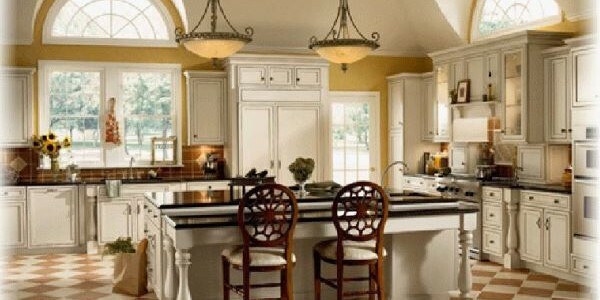 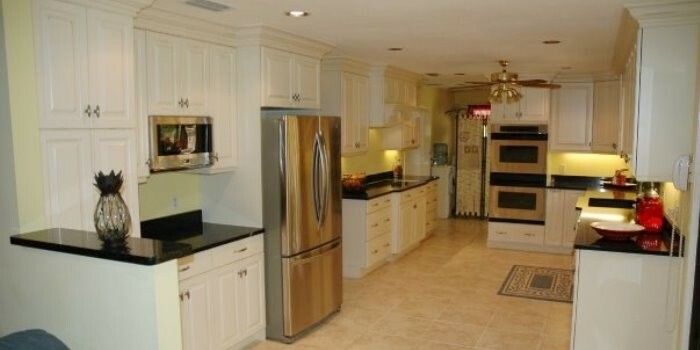 Stuart – Palm City – Jupiter FL Kitchen Cabinets | Kitchen Remodeling – You Dream It, We'll Build It. 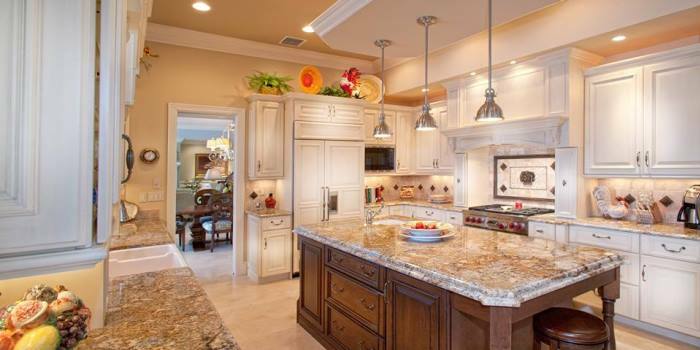 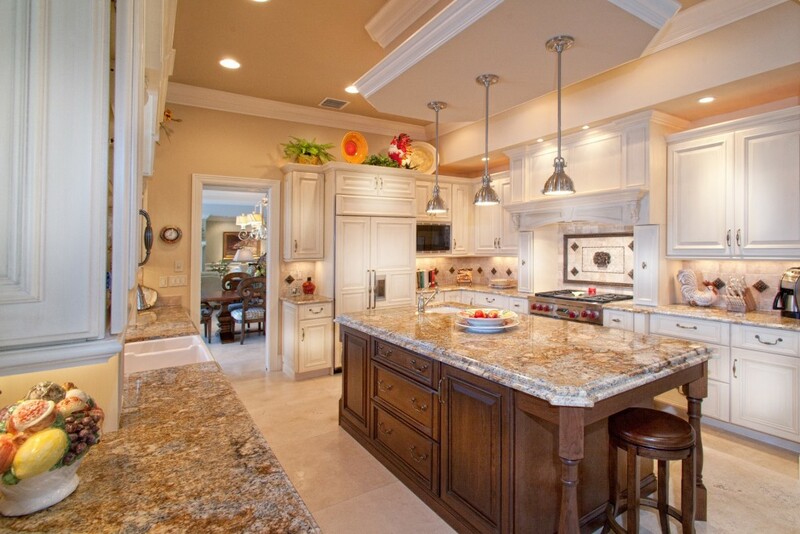 The Cabinet Gallery has been Stuart, Florida’s choice for kitchen and bath remodeling since 1997. 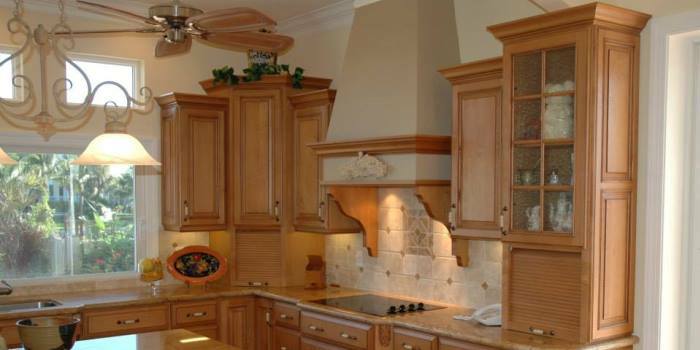 We specialize in custom cabinetry and have something to fit everyone’s style and budget. 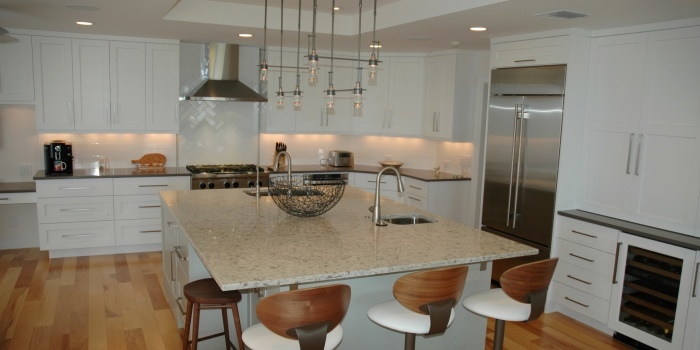 Our staff, including our Certified Kitchen Designer, will work with you to ensure that your next home renovation project exceeds your expectations. 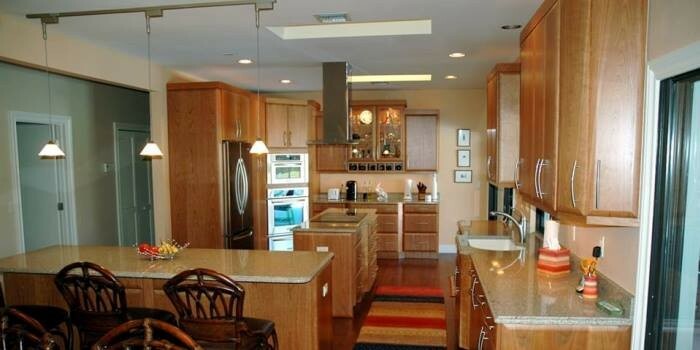 From large gourmet kitchens and outdoor summer kitchens to wet bars and entertainment centers, The Cabinet Gallery has the answer to your needs. 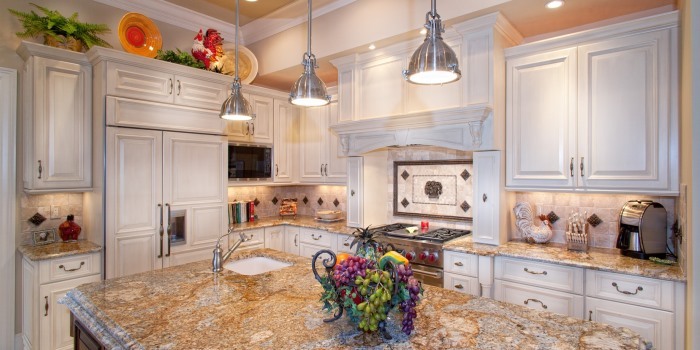 The Cabinet Gallery…You Dream It, We'll Build It!